Dr. Ginsberg conducts research related to the regulation of the levels and metabolism of apolipoprotein B-containing lipoproteins, the lipoproteins carrying triglycerides and the bulk of cholesterol in blood. These include the atherogenic very low density and low density lipoproteins. Dr. Ginsberg has a particular emphasis on the pathophysiology of hypertriglyceridemia and the dyslipidemia associated with insulin resistance and diabetes mellitus. Research is conducted at three levels: tissue culture using both human and rat hepatoma cells, transgenic mice, and human clinical studies. In cultured cells, Dr. Ginsberg and his associates have described the role of lipid substrate availability in determining if newly synthesized a of degradation and lipoprotein assembly of apoB. His group has characterized the role of the proteasome in the degradation of apoB. In transgenic mice, he had developed a model of insulin resistance and dylipidemia with many characteristics of the human disorder. This model, as well as others now in use in the lab, allow the group to dissect the important components of substrate availability and genetic control that lead to hypertriglyceridemia. Dr. Ginsberg's group makes and studies transgenic mice, conducting whole body, cellular, and molecular experiments. In clinical studies, Dr. Ginsberg is investigating postprandial hyperlipidemia as a risk factor in patients with diabetes. He is also part of a group at Columbia that will be studying the role of glycemic, lipid and blood pressure control in the prevention of cardiovascular disease in patients with diabetes. The latter, named the ACCORD trial, is a 10-year trial with 10,000 patients at 6 sites across the United States. 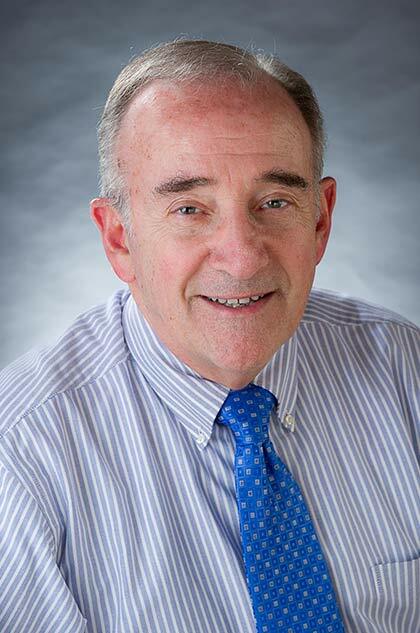 Dr. Ginsberg also has a long record of research into the effects of diet on lipid and lipoprotein metabolism in humans, and has conducted numerous controlled feeding studies in humans.